Training of a new dragon! Two great Transformer related items were released this week. One was the amazing new trailer that, if you haven’t watched it yet, will blow you away. The second is a new set of posters. 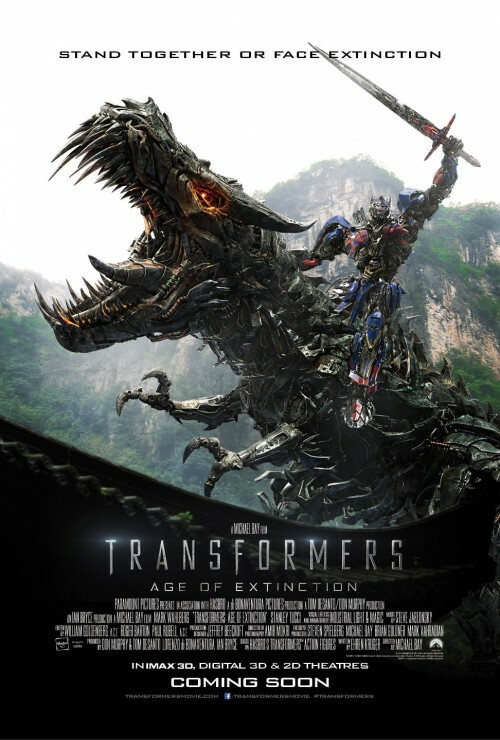 One is Optimus Prime riding a huge mechanical dragon. Who wouldn’t want to see that, another is a banner of the dragon, Grimlock. There is a third but that’s just a “standard” type of poster. 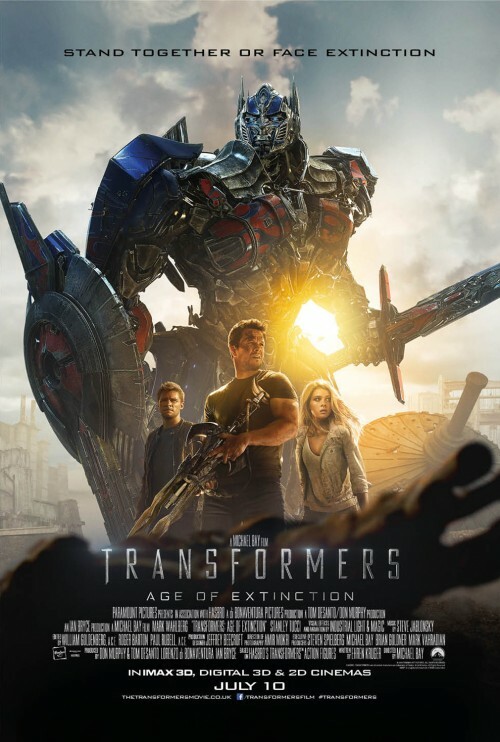 We now know more of what’s going on in the film and, possibly, why the Autobots were abandoned. We also see a lot more of the destruction that the “powerful new menace” have made. It seems that it’s not a good idea to turn your back on your saviour. I’ve mentioned about the posters above, so without further ado, here you go.